ABSOLUTELY FANTASTIC WATERFRONT SHOWPLACE SITUATED ON A PREMIER LOT WITH PANORAMIC VIEWS OF ONE OF THE MOST BEAUTIFUL PONDS IN PTC! Truly exceptional with approximately 4000 square feet, 3 finished levels, beautiful designer neutral dÃ©cor, wonderful porch overlooking pond, plus huge level fenced yard perfect for a pool! Gorgeous 2 story great room opens to light and bright chef&apos;s kitchen equipped with exotic granite & upscale s/s appliances. Entertainment size dining & office on main level too! Exquisite owner&apos;s suite enhanced by a stunning Palladian window, sitting area, dramatic spa bath and vaulted retreat/gym or private office! Finished terrace/in-law suite includes rec room, guest suite, bath & storage! 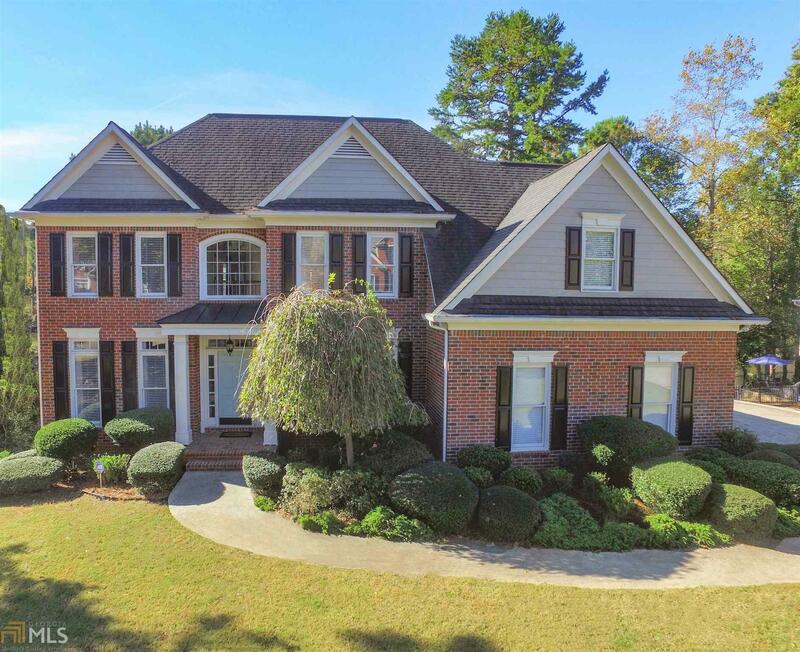 PRIME NORTH PTC LOCATION CLOSE TO EVERYTHING! WOW! Directions: From Hwy 54 Take Hwy 74 North, Right On Lexington Pass, Right On Southwick Lane***thanks Or Showing This Exquisite Home***clients Will Fall In Love***it Really Does Show Like A Model Home! Feature Name: Fish From Your Own Backyard Or Just Relax And Enjoy The Sparkling Water Views From Your Porch! Perfectly Situated On A Quiet Cul-De-Sac Street, In Popular North Peachtree City Neighborhood!